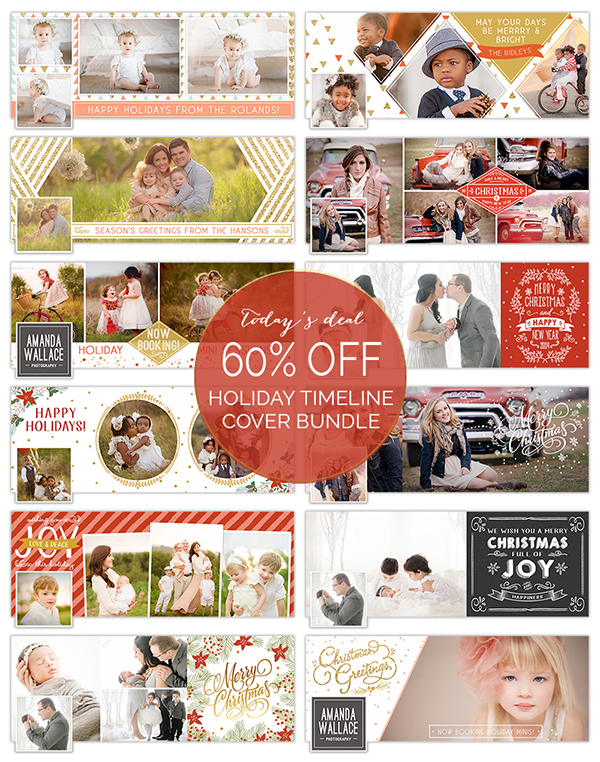 Save 60% on our Holiday Facebook Timeline Cover Template Bundle, at Hazy Skies Designs, today only! Click here to take advantage of this sale. Hurry, this offer ends Dec. 14, 2014 at 11:59 PM PST!